Welcome to Five Star Stables! 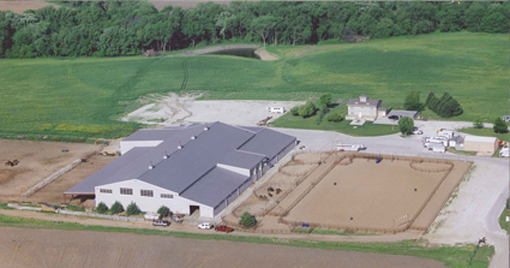 Five Star stables is a horse boarding and training facility located near Bennington, Nebraska in the Elkhorn and Omaha area. 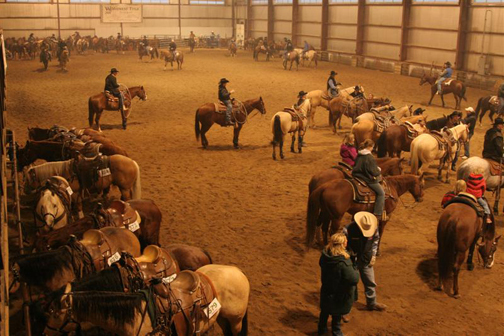 Five Star Stables offers indoor and outdoor arenas, and trails. Horses can be boarded in stalls, outdoor runs or pasture.